Centrally located for easy access to six area resorts. Indoor pool, hot tub, friendly service. Year-round outdoor activities for all ages. Beautiful rooms and suites. 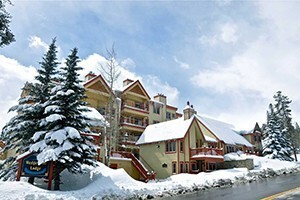 This all-suite hotel is located in the heart of all Summit County activities. 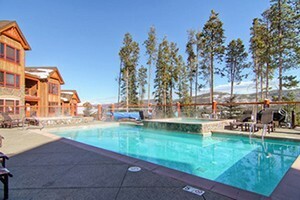 Near world class ski resorts, Dillon Marina, shopping, dining and national forests. 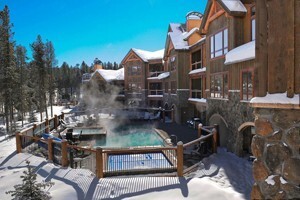 Only 50 yards from the ski lift, you'll find this lodge has all you need. Deluxe accommodations offer wet bars, in-room movies, coffee service. This cozy alpine inn provides the ultimate Rocky Mountain vacation. Beautifully furnished and decorated rooms with amazing amenities. Close to everything. 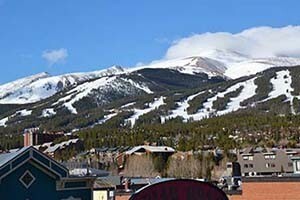 Located in the heart of Breckenridge. Reserve a studio, 1 or 2 bedroom. Options include fireplace, jetted tub, fully equipped kitchen. On mountain lodging with cozy rooms, condos and one-bedroom villas. The villas and condos offer kitchens/kitchenettes & spacious living/dining areas. Guest rooms are furnished with moss rock fireplaces and gourmet kitchens. Both rustic and elegant at the same time. 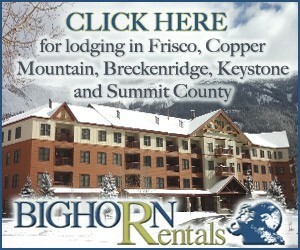 Breckenridge's newest boutique 'lodge-style' hotel and hostel offering full restaurant and plenty of adventure! 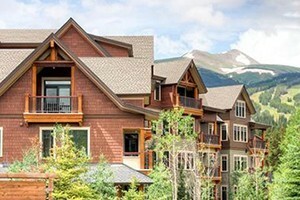 New boutique lodge near Breckenridge, CO. Recently renovated, million-dollar views, and the perfect adventure retreat. Settle in on our deck and take in the Rockies. Premium vacation rentals within walking distance of shops! 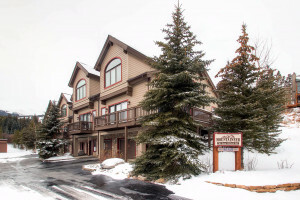 Full-service condominium style resort in the the perfect mountain town of Breckenridge, CO.